Julia Benevento rehearses "Toxic," choreographed by Allie Coonin, during rehearsal for the Young Choreographers Festival at the Palace Theatre in Stamford, Conn., on Saturday, November 8, 2014. Rocky Point Club's Matt Fraser takes a shot during the Fairfield County Swim League Water Polo Championship game at Rock Point Club in Greenwich on Thursday, August 11, 2011. 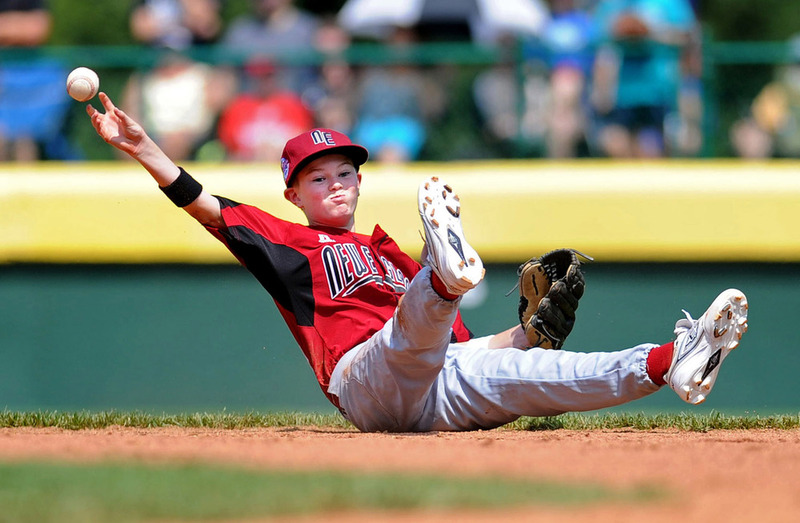 Billy McGrath throws to first after diving for a ball during Fairfield American's first game of the Little League World Series in Williamsport, Penn., on Friday, August 20, 2010. Danbury's Corey Brosz and Stamford's Ancel Nervers fight during Friday's basketball game at Stamford High School on January 17, 2014. Sacred Heart University's Jerrell Thompson puts up a shot as he is defended by Ken Horton, back, and Devan Bailey, front, at CCSU in Fairfield on January 13, 2011. Dan Marriott competes in the long jump during a track meet at Wilton High School on May 19, 2011. 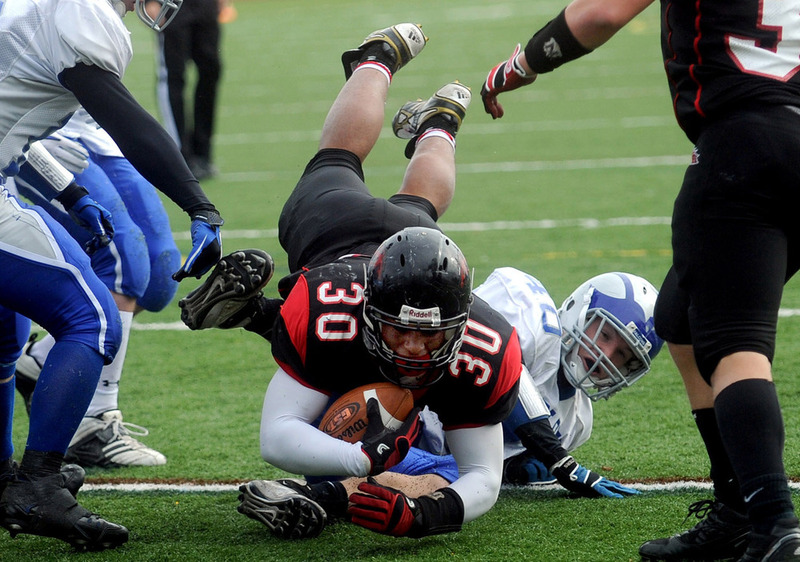 Warde's Alex Delaney dives into the end zone for a touchdown during the Thanksgiving Day game against Fairfield Ludlowe November 25, 2010. 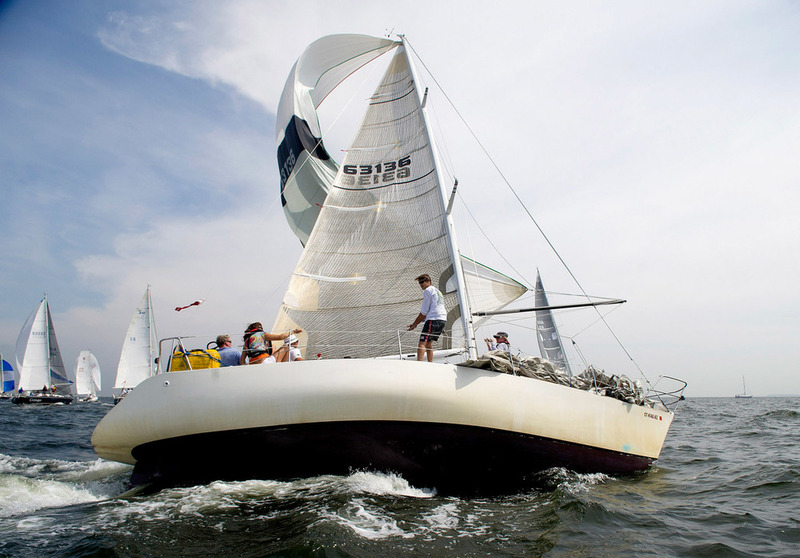 Shining Star from Cos Cob, Conn., competes in the 2013 Vineyard Race, which began from Stamford Yacht Club on Friday, August 30, 2013. Fairfield Prep's Robbie Bier takes a shot during Saturday's Class LL State Final game at Mohegan Sun Arena on March 19, 2011. Todd Lubin jumps a hurdle during a track meet at Wilton High School on May 19, 2011. New Canaan's Robert Distler dives for the ball during Friday's FCIAC boys lacrosse championship game at Brien McMahon High School in Norwalk on May 25, 2012. The Soundtigers' Rhett Rakhshani reaches for the puck after falling during Friday's game against the Hartford Wolf Pack at the Arena at Harbor Yard November 26, 2010. Soundtiger Jeremy Yablonski fights with Jared Nightingale during Saturday's game against the Hartford Wolf Pack at the Arena at Harbor Yard on November 6, 2010. Fairfield University's Warren Edney scores two points during the game against St. Joseph University at the Arena at Harbor Yard on November 23, 2010. 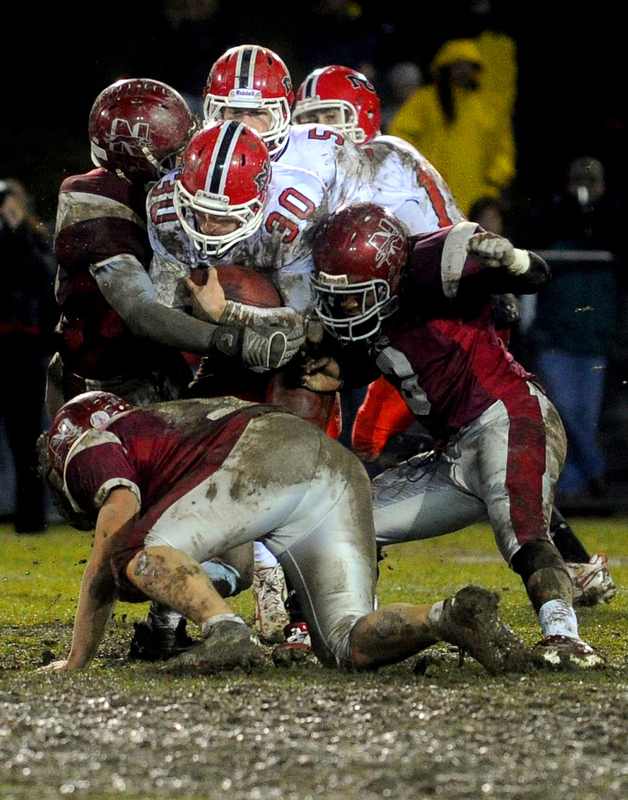 St. Joseph's Tyler Matakevich dives over Ansonia's defense to score a touchdown during the Class S State Football Championship game in East Hartford on December 11, 2010.